Save money, time, and hassle! 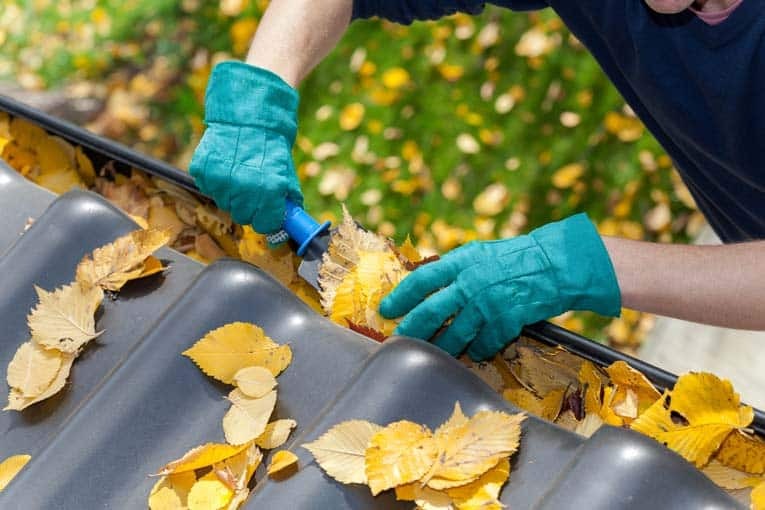 Do your own home & garden projects. 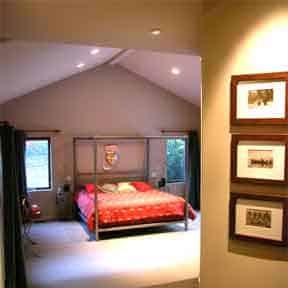 Some home improvements are absolutely worth doing yourself, while others may be best left in the hands of a pro. The tipping point is generally a factor of your tools, skills, and knowledge—and the job’s complexity. The good news is that most home projects are doable with a little expert guidance. Here you’ll find the necessary step-by-step illustrated instructions for common home projects. What Can We Help You Install or Do? Just select what you want to install, build, or grow! 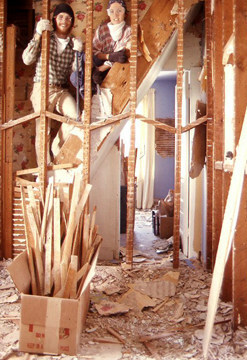 Are you considering jumping headfirst into a home DIY project? If you are, take a moment to consider a few important preliminary steps. Home improvements—especially big improvements—can be like a Chinese puzzle in complexity, with interlocking parts that must proceed in exactly the right direction and order or it simply doesn’t work. Planning is key. It’s critically important to be clear about your goals and to develop a plan for achieving them. 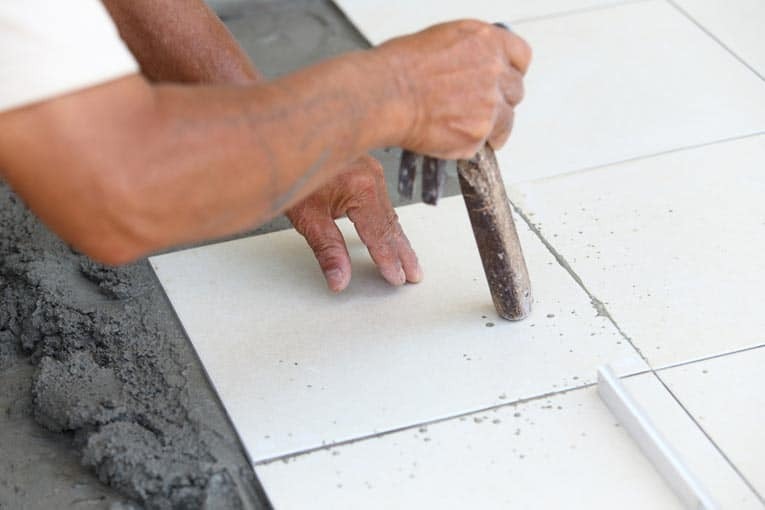 Whether you’re adding a room, building a deck, installing new cabinets, or just replacing a faucet, spending a little extra time planning before you actually launch your project can make the process much smoother and your results far more successful. 1 Set your priorities. Break down the various elements of your plans and rate the importance of each. Most people want fast, inexpensive, high quality results. As a rule, you can pick two of these. If you want it fast and inexpensive, chances are pretty good that it won’t be high quality. If you want it fast and high quality, chances are it won’t be inexpensive. And so on. 2 Estimate the cost. Nothing is worse than halting progress halfway through a project for lack of funds. To accurately anticipate costs, you’ll have to do some homework. Begin by visiting a home center to find out what the materials and fixtures will cost. In addition, it’s a good idea to get three bids for the work from contractors or other professionals, even if you plan to do some or all of your own work. Getting bids can give you a feel for what the work will involve and help you determine the potential savings of doing it yourself. In some cases, looking at the numbers may convince you it’s wiser to hire a professional. Architect works out complex framing design with contractor. 3 Plan for any help you’ll need. Even when you do it yourself, you don’t have to do it BY yourself. Some jobs take two or more people to do safely and properly. Before you encounter those jobs, schedule help. Keep in mind that most home improvements involve a range of different tasks, each requiring knowledge and skills, from design and construction to plumbing, wiring, and finish work. Your overall project might go far more smoothly if you hire a pro for certain parts. For example, when remodeling your kitchen, you might want to install the flooring and cabinets yourself but bring in a plumber for installing new piping. If you do call a professional, make sure he or she is qualified and reliable. The best way to find good help is through personal recommendations. Otherwise, you can find qualified, pre-screened professionals on the Web through services such as those offered here on HomeTips. 4 Gather your tools and resources. Before you begin, make sure you have on site the tools, materials, and other resources you’ll need to complete the work. If your current toolkit doesn’t include certain specialty tools, explore renting them. Excitement is high when newly framed walls and structure take shape. This is when you can really feel how a space will work. Key materials, fixtures, and appliances–such as tile, windows, cabinets, and plumbing fixtures–should be scheduled for delivery. Far too many people plunge into demolishing their old kitchen only to find that their new cabinets have been back ordered for delivery in twelve weeks. 5 Explore the need for a permit. Before beginning a major improvement, visit your city or county building department to find out whether permits are needed and to discover any zoning or building requirements. Be sure the changes you plan to make are possible and legal before getting too far into planning. 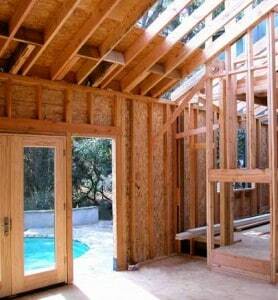 Chances are good that any room addition will be governed by setback and zoning limitations. If you intend to do your own work, be sure your town allows this. Some cities, for example, require electrical and/or plumbing work to be completed by a licensed professional. In most areas, permits are required for work that affects the structure of a house or that involves changing electrical wiring or plumbing. You probably need a permit if you intend to alter the roofline, move a bearing wall, or reposition plumbing fixtures. You may not need one for installing new floor coverings, replacing doors and windows, or making minor repairs. If a permit is required, don’t proceed without it. Enjoy the benefits of your efforts! 6 Establish a timeline. Carve out a block of time that is long enough to get the work done, and then set mileposts for completing phases of the work. Be aware that doing your own work will probably take you longer than you expect. In fact, it’s likely to take you twice as long. Within your timeline, account for the delivery time of anything that must be special ordered. 7 Set up your systems. With a major project, it’s usually a good idea to rent a dumpster and have it delivered before any major demolition begins; coordinate delivery with start-of-work so you don’t pay excessive rental fees. If contractors or other professionals will be involved in the project, set up a meeting to discuss logistics and the work that needs to be accomplished. This is also a good time to establish daily schedules and ground rules such as work hours, use of bathrooms, and so on. Be sure to ask for cell phone numbers for all of the key players.